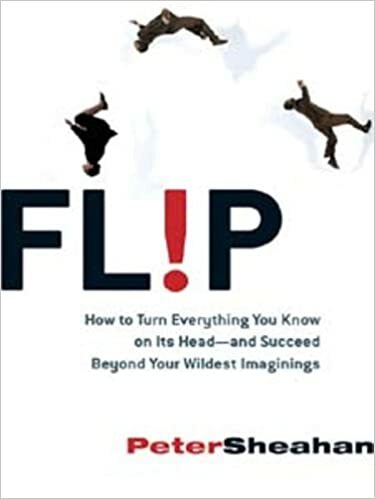 Peter Sheahan talks with Bill Ringle about what it takes for an organization to MATTER in an age where commoditization and infoglut threaten public, private, and not-for-profit organizations, so you can move beyond the competition, create more value, and become the obvious choice. The vital reminder that organizations don’t change, people do. How the best companies convert their ideas into insights and their insights into applications. As founder and Group CEO of Karrikins Group, Peter Sheahan is known internationally for his innovative business thinking and thought leadership. With staff in more than 23 cities across seven countries, he knows firsthand the challenges of growing a business in these rapidly-changing times. Through a focus on brand differentiation and generating net new demand for clients, Karrikins Group is considered a global leader in two specific areas: 1) Transforming their clients go-to-market approaches to position themselves as trusted advisers and strategic partners in the minds of their buyers; and 2) Aligning social investment and sponsorship with business strategy so companies do well, by doing good. Peter has advised leaders from companies as diverse as Apple, Goldman Sachs, Microsoft, Hyundai, IBM, Pfizer, Wells Fargo, and Cardinal Health. 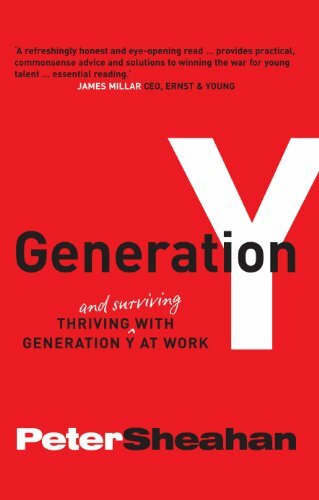 He is the author of seven books, including Flip, Generation Y, Making it Happen, and Matter. Peter has delivered more than 2,500 presentations to over 500,000 people in 20 different countries, and he has been named one of the 25 Most Influential Speakers in the World by the National Speakers Association. For more information, visit the Karrikin Group’s website.